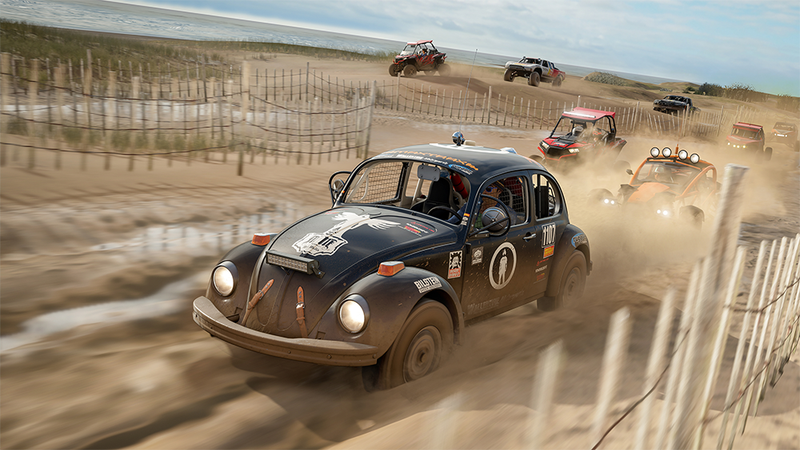 I hope you like the vroom vroom sounds of very cool cars, because Forza Horizon 4 is coming this week. We’re also getting a new Assassin’s Creed and Super Mario Party. We’re now taking the plunge into the Autumn of Many Games, and that means that there are things for literally everyone coming out constantly. If you like driving many different cars in many different events, then you have Forza Horizon 4. If you like historical re-enactments, you can go to ancient Greece in Assassin’s Creed Odyssey. If you like parties, Super Mario Party is probably for you. And it just doesn’t stop. A new Mega Man game. A pretty cool looking hero trainer game in Valthirian Arc. The hotly anticipated Fist of the North Star: Lost Paradise. This is a week of hard choices, and things are only going to get more difficult from here on out.